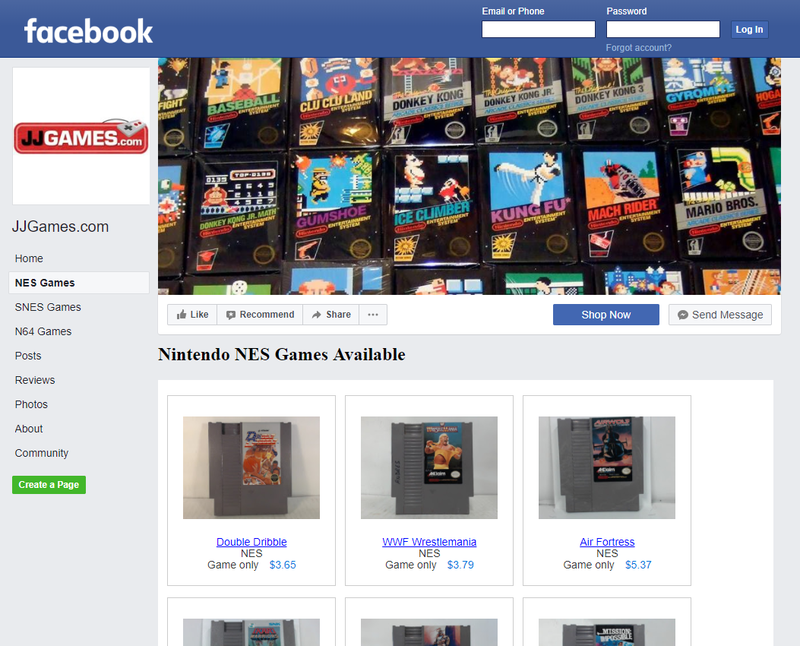 Easily embed your video game listings anywhere online. Copy three lines of code and paste it anywhere online (on your own website, blog, etc) and show your listings with the world. You can customize what listings are shown. Show only your listings. Show listings for specific consoles. Show only specific games. Change the sort order. Customize it however you want or use the default settings. You can also customize the appearance. Change the width and height. Change the border and background colors. Even choose between gallery view vs list view. There are many ways to embed the listings. 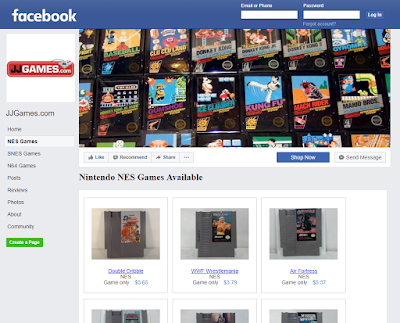 * If you own a game store, list the games on our marketplace and then you can post your inventory to your website. * Post your inventory in the signature of your favorite collecting forum.